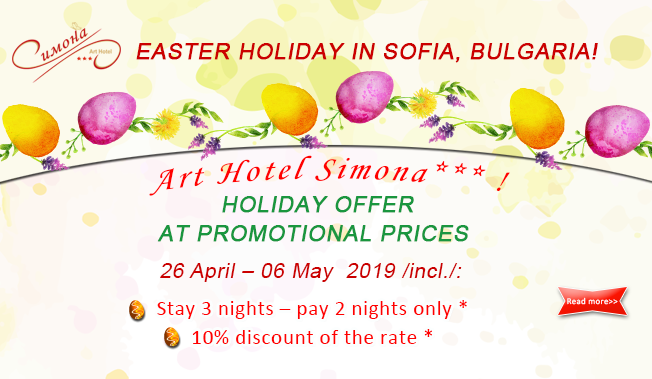 Easter holiday in Sofia, Bulgaria! 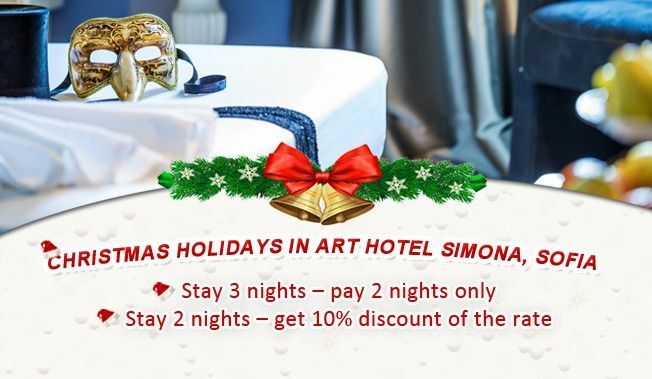 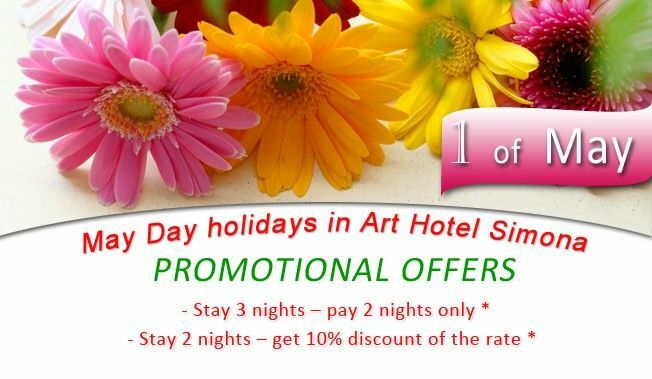 Art Hotel Simona welcomes the Spring with Bulgarian traditional night ! 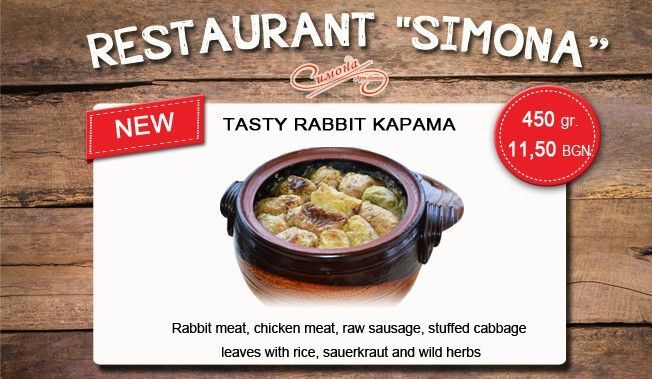 Tasty rabbit kapama in restaurant "Simona"